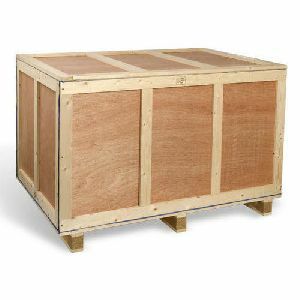 Lightweight & High Quality Wooden Boxes Manufacturers . 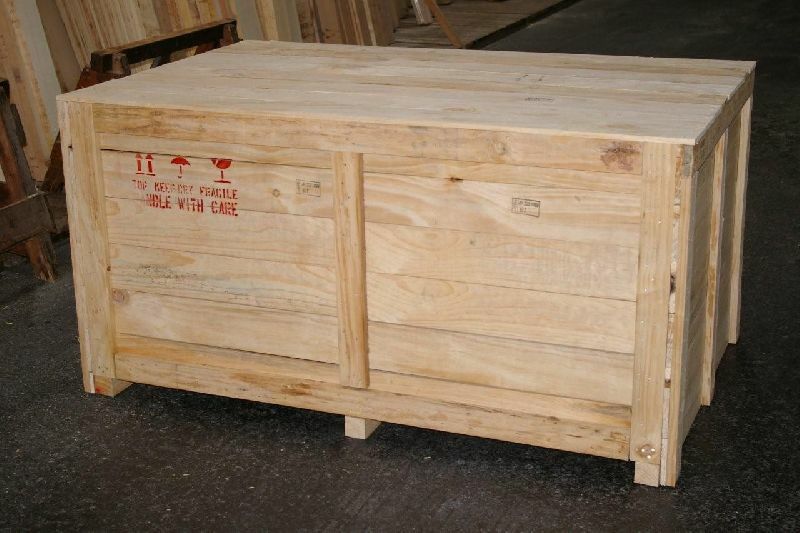 Mehta Wood Industry specializes in designing a wide range of Wooden Boxes. 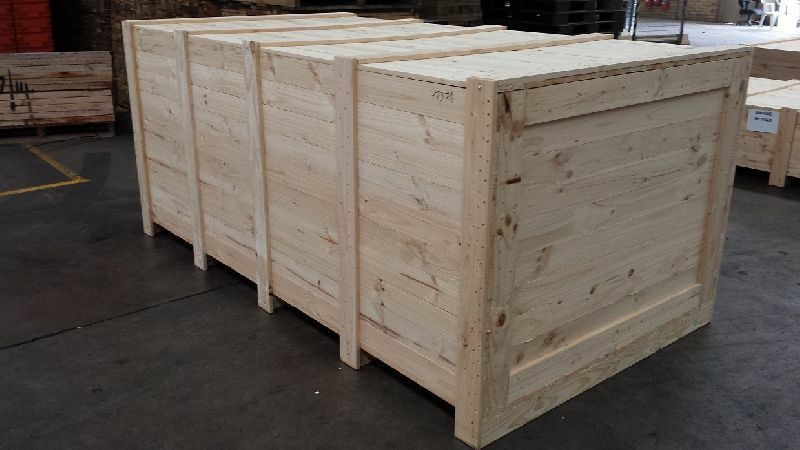 Our Wooden Boxes are widely sought-after in industries such as food & beverage and several others as packaging and material handling products. And for varied packaging solutions, we can customize the Wooden Boxes in different sizes, shapes and storage capacities. 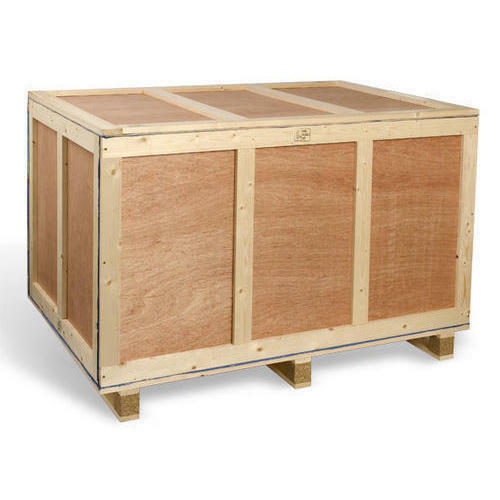 Our entire range of Wooden Boxes including the likes of Solid Wood Box and others is designed in compliance with the industry defined norms. Thus, the Wooden Packaging Boxes that we deal in for shipping of products from any mode of transportation whether through roads, air or sea. We believe in offering nothing but the best and this makes us one of the leading Wooden Packaging Boxes Manufacturers in India.